Former eBay India communications lead, Girish Huria, is set to join Ketchum Sampark as the firm's president, from Monday, 13th of November, 2017. The move takes place after Flipkart bought out eBay India in April this year. 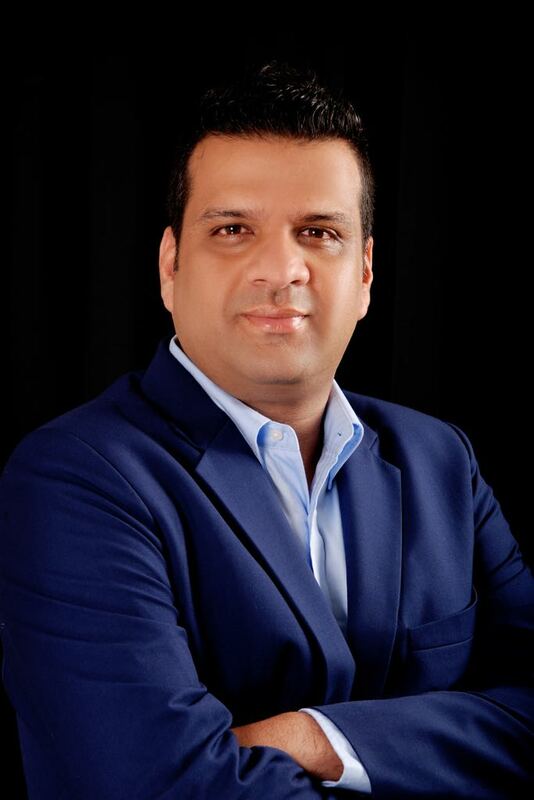 Huria is expected to replace Ajay Sharma, the current president of Ketchum Sampark. An experienced PR and corporate communications professional, Huria was earlier COO of Avian Media. A formal announcement by Ketchum Sampark, regarding Huria's appointment, is expected next week. The Omnicom group, which owns Ketchum, acquired majority stake in Sampark in 2011, one of the last big international acquisitions of an Indian PR firm, till Denstu Aegis Network bought Perfect Relations in September 2016.